Before Thomas Edison, light and fire were thought to be one and the same. Turns out, they were separate things altogether. This book takes a similar relationship, that of time and place, and shows how they, too, were once inseparable. Time keeping was once a local affair, when small towns set their own pace according to the rising and setting of the sun. Then, in 1883, the expanding railroads necessitated the creation of Standard Time zones, and communities became linked by a universal time. 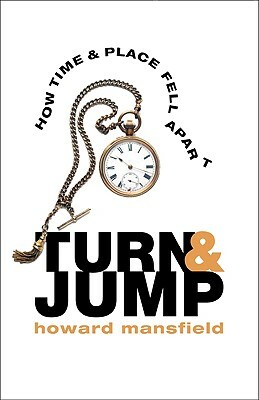 Here Howard Mansfield explores how our sudden interconnectedness, both physically, as through the railroad, and through inventions like the telegraph, changed our concept of time and place forever.